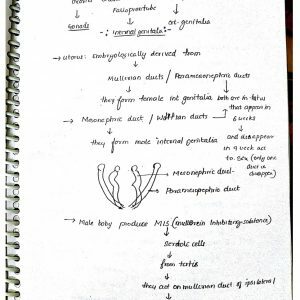 Internal Medicine Handwritten Note by Dilip Kumar Latest Delhi class Note. 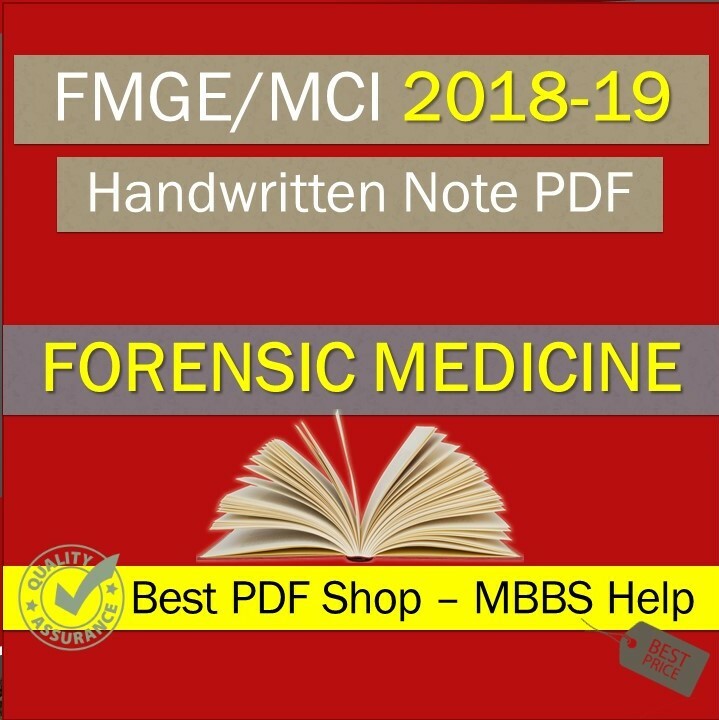 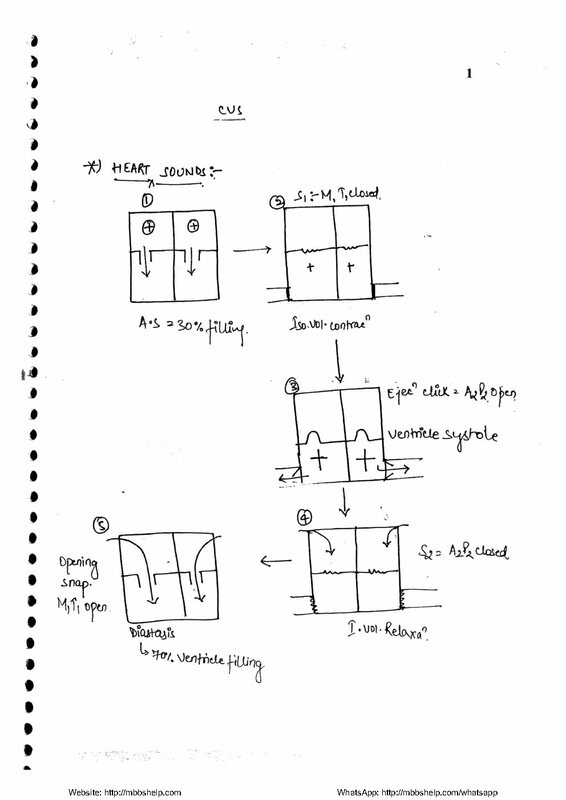 FMT Handwritten Note by Akhilesh Raj Jhamad Latest Delhi class Notes. 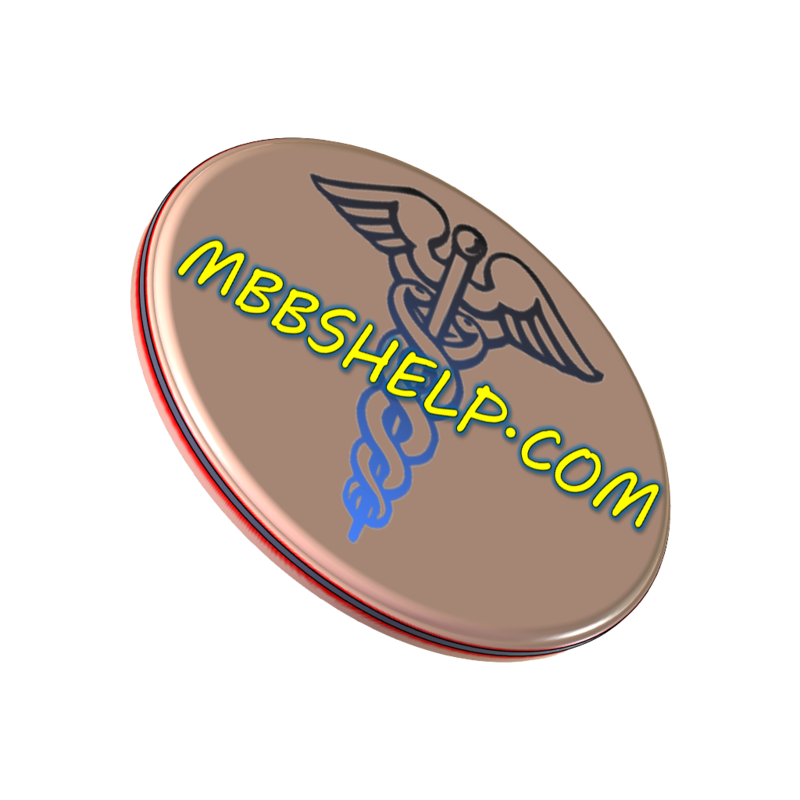 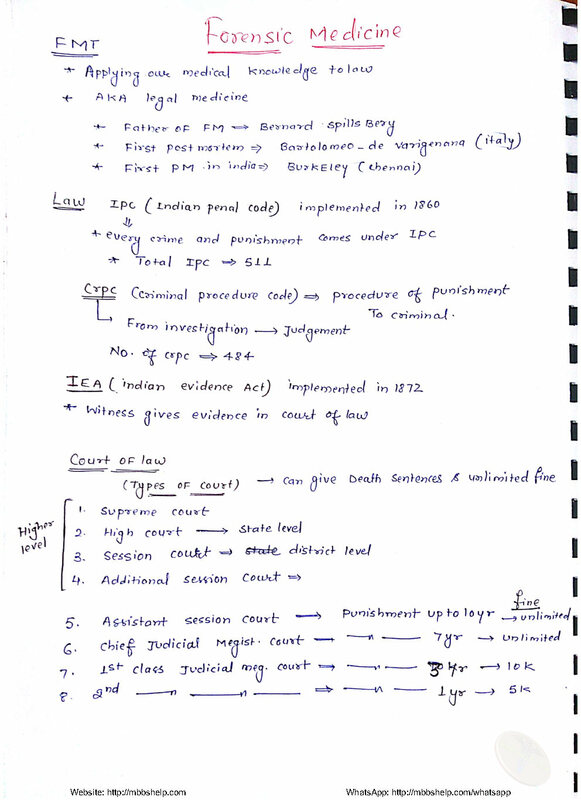 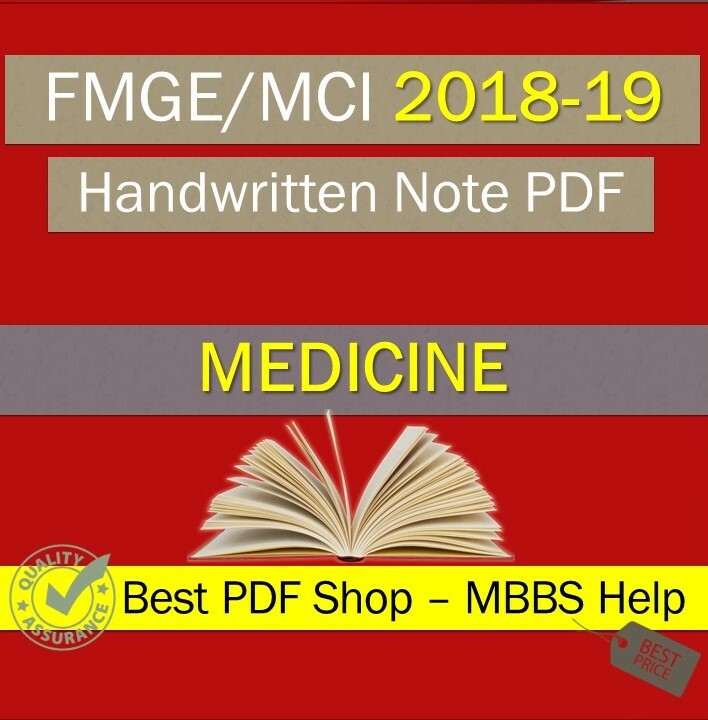 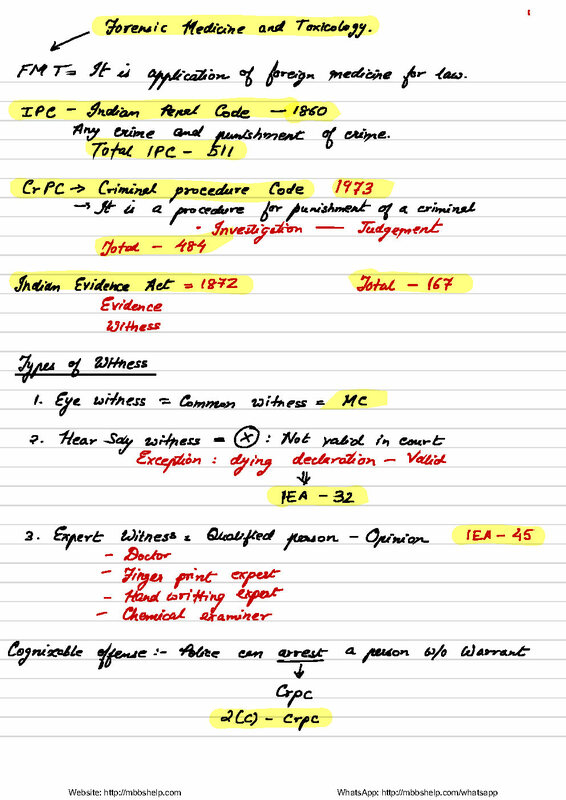 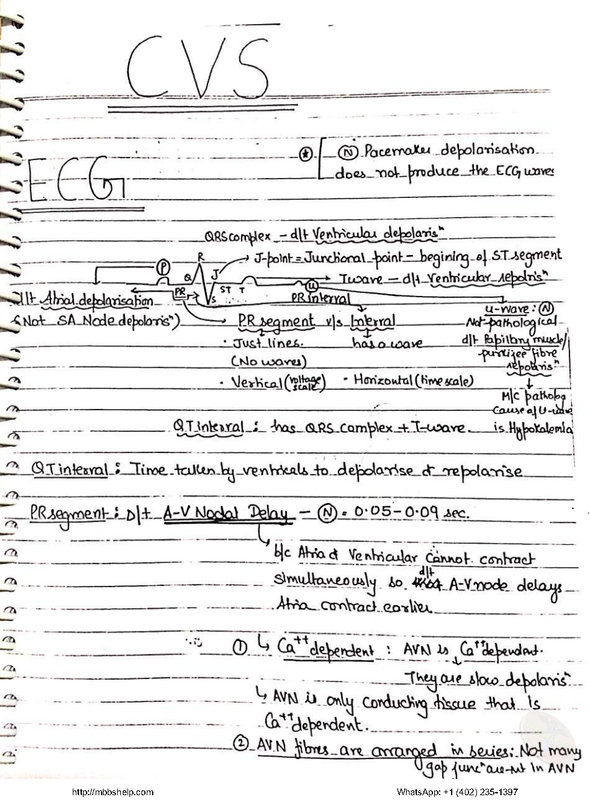 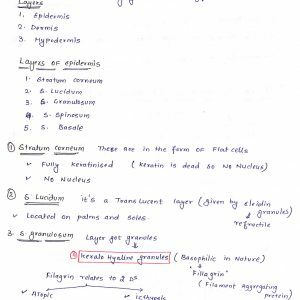 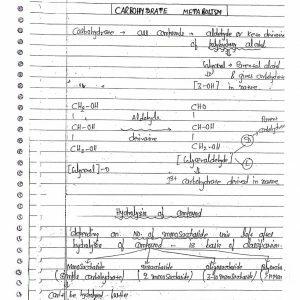 Internal Medicine Handwritten Note by Deepak Marwah Latest Delhi class Note.